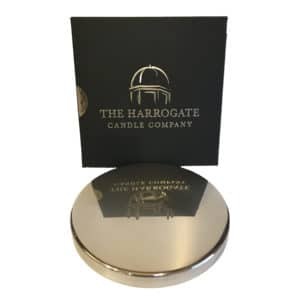 I bought this candle at York and it is worth every penny, the perfume is there at each lighting and last long after you have put it out. Another is on order via post as my local shop still has not got them in. Amazing! 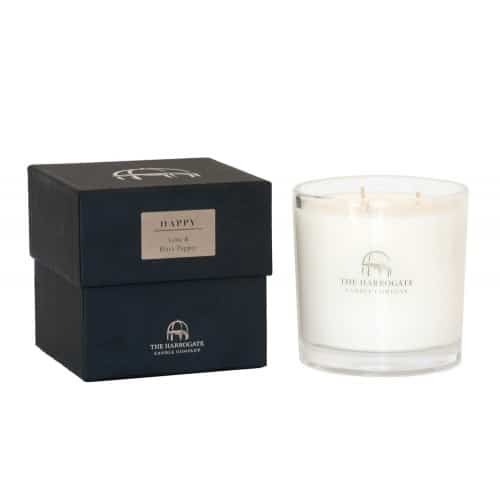 We love this candle and have several around the house. The perfume lasts and lasts and it looks fantastic! 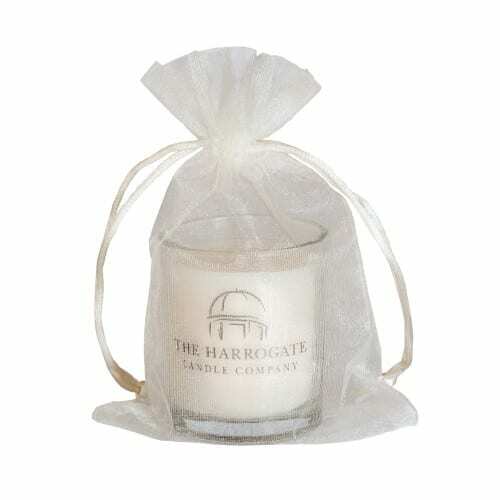 I love the fragrance of this candle. I only wish I had purchased the 3 wick version as I did with my other candle, the eucalyptus, which is also divine. These candles are as good as I have found anywhere and have made my living room smell like a luxury spa. They make the room smell lovely even when unlit. 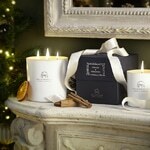 Looking forward to ordering more for our home and as gifts for family and friends. Thank you! 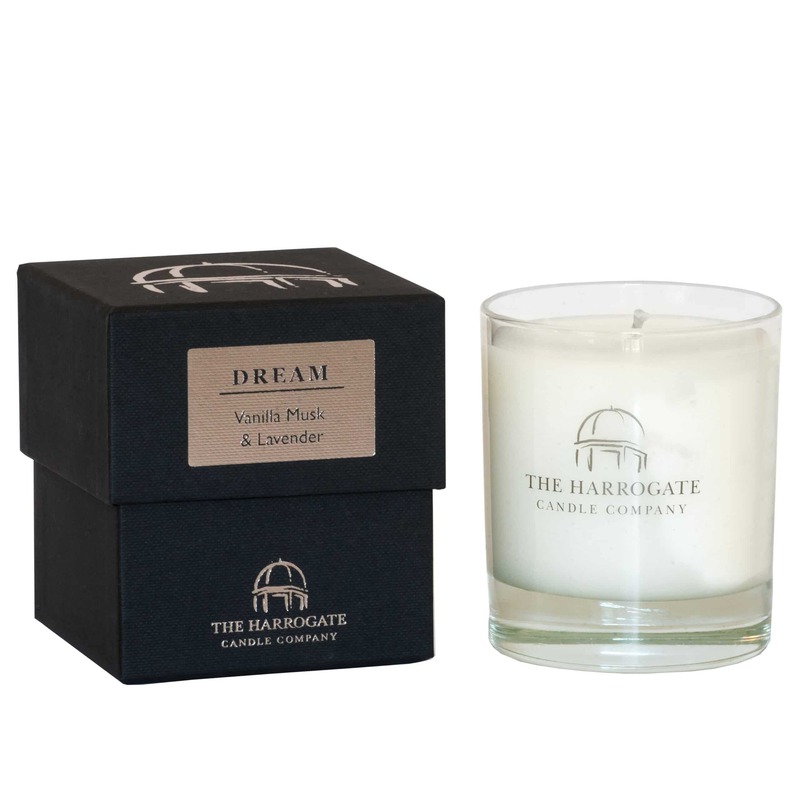 I love the fragrance of this candle, it is divine and smells great even when not lit. I wish I had purchased the larger version as I did with my other choice, the eucalyptus which is also amazing. 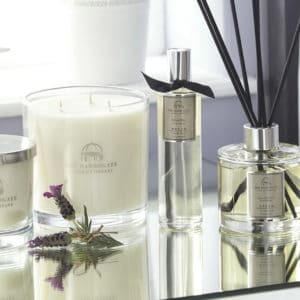 I will definitely be back for more as the quality and scent of these candles is as good as any I have purchased and has made my living room smell like a luxury spa. Thank you! 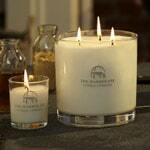 I am a huge lover of scented candles and have tried most on the market. I have to say that this candle is one of the best I have ever had. The smell is incredible and it has a lovely throw without being too overpowering. I would not hesitate to purchase again and try new scents as I am confident they will be as beautiful as this one.